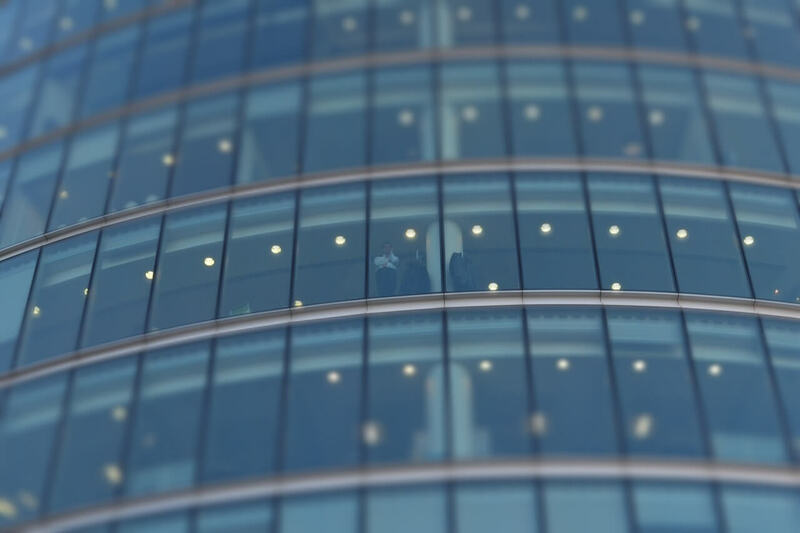 Employees’ State Insurance Corporation (ESIC) was established by the ESI Act. Employee’s State Insurance (ESI) is a self-financing human security and health support system for Indian workers. ESIC is the independent organization under the Ministry of Labour and Employment, Government of India. Employees’ State Insurance Scheme of India (ESIC) is a multi-economic social security system which provides protection to the workers. Time to time ESIC releases recruitments notification for the various post. Some of the ESIC Recruitments names are as follows: ESIC Recruitment for Security Officer/ Manager Gr-II/Superintendent, ESIC Recruitment for Teaching Faculty etc. From this page, the candidate can see the EPIC Recruitment for the various post. 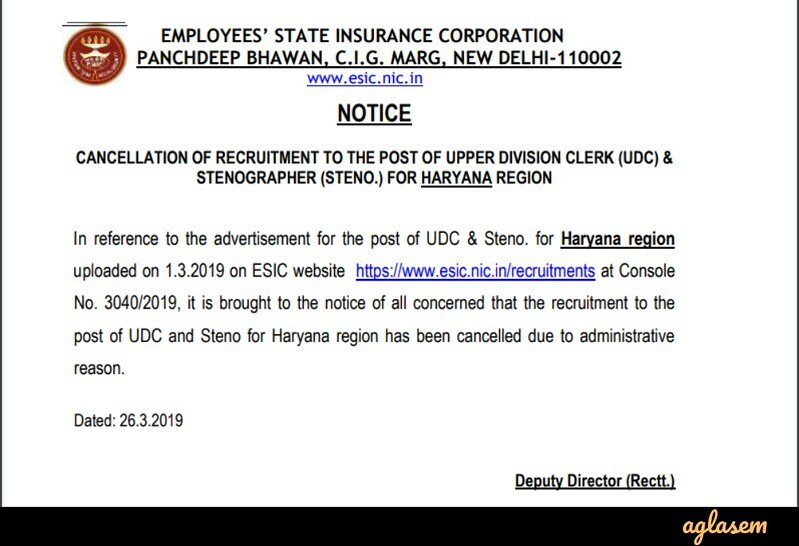 Latest: ESIC has released notice regarding the cancellation of the recruitment to the post of UDC and Steno for Haryana region. Due to administrative reason recruitment has been canceled. For all recruitments, different eligibility criteria will be set by the commission. Each candidate should read all the eligibility criteria. If the candidate full fill eligibility criteria then only candidates should apply for that recruitment. If the candidate will not full fill all the eligibility criteria then he/she will not be considered for further recruitments process. Time to ESIC releases the application form for various recruitment for different posts. 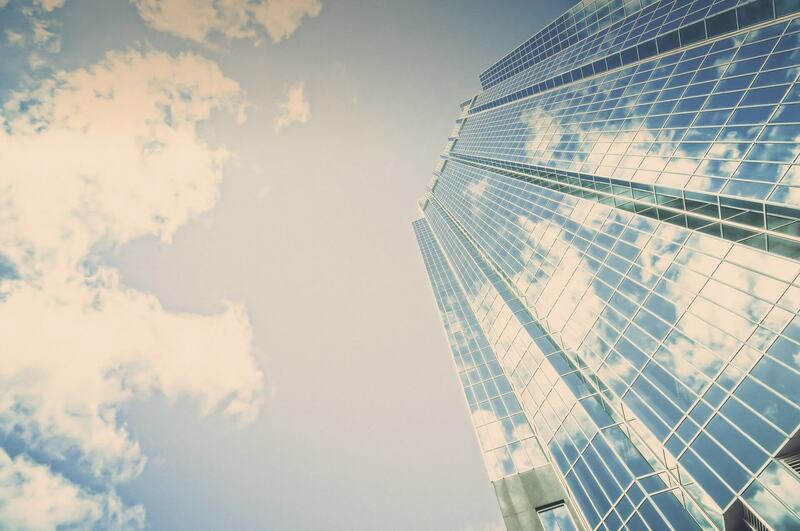 Generally, ESIC releases the application form at the official website i.e. but sometime ESIC also follows the offline mode registration. In the Online form candidates need to do the online registration and in offline application candidate need to send the application form at the postal address (which will be mentioned in the information brochure). ESIC releases the admit card for the various examination conducted for doing the recruitments. Admit Card is the key to enter in the examination hall. 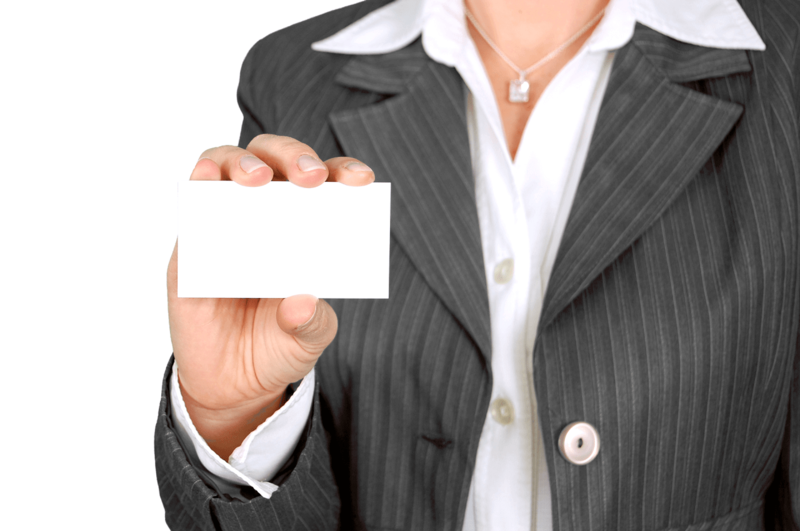 For all the candidates it is mandatory to carry their admit card on the day of the examination. If the candidate does not their admit card on the day of the examination he/she are not allowed to appear in the examination. After conduction of the examination, ESIC will declare the result at the official website. The result will be based on the various phases conducted for recruiting the candidates. Sometime result will be declared in the form of Merit List and sometimes in a form of the scorecard. After checking the result candidate should take a print out of the result as it will be needed in the further recruitment process.